Rhinefield House wedding - Georgeous New Forest Wedding! 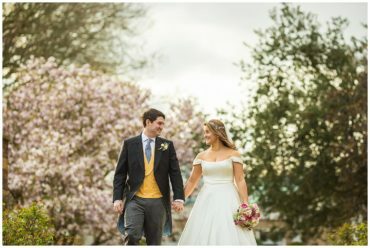 After the beautiful ceremony at The Priory in Christchurch (to view the images click here), the couple laid on a stunning reception at the gorgeous Rhinefield House Hotel in the heart of the New Forest. As a Rhinefield House wedding photographer you’re spoilt for choice when it comes to locations but it’s not often a couple gets snow on their wedding day and I really wanted to make the most of their chosen location in the New Forest. I had driven through the forest and seen so many beautiful spots of pictures that we decided to leave the hotel and set off into the the forest. 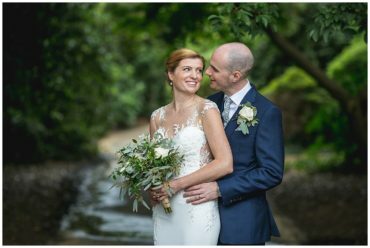 I love shooting romantic images on a wedding day and Alex and Catherine were really great to shoot – very relaxed and happy to spend 15 minutes having some pictures taken. I loved that we even found some new forest pony’s! 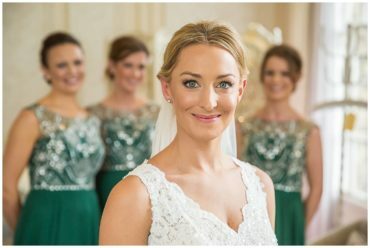 I loved being their Rhinefield House wedding photographer – the venue is truly stunning and the staff were lovely. The guests were treated to an amazing meal and after the excellent speeches danced the night away. Here are some of my favourite images of their Rhinefield House Hotel wedding….